Shop our Reclaimed Barn Wood Furniture Collection for your next piece of handcrafted furniture. This collection will not only offer a stylish solution to your home furniture needs, but it also offers a sense of pride knowing that you are contributing to the health of our planet by purchasing furniture built from recycled, eco-friendly materials. 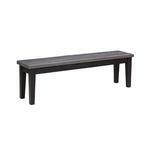 The beautiful Reclaimed Barn Wood Manchester Bench is a great accent piece that will complement any room beautifully. 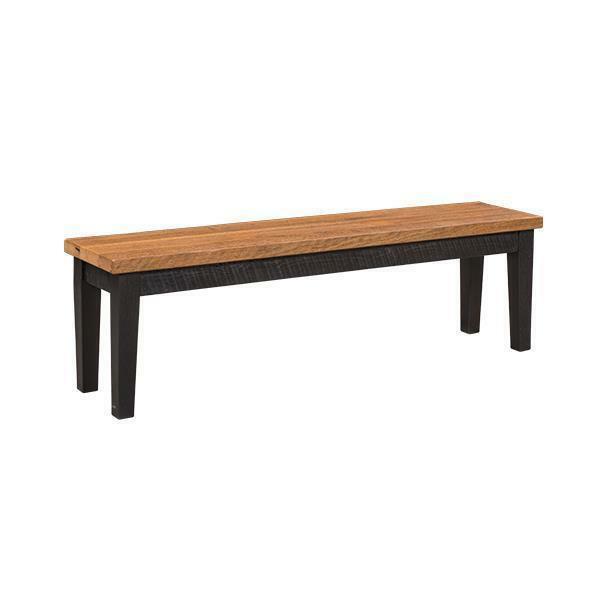 Whether it's extra seating for around the dining table or an entryway seating area, the Manchester Barn Wood Bench is a conversation piece that you will be proud to own.